All the practical information you need to know about Sydney Harbour National Park. Check out the Bicycle Info website for more information about visiting Sydney Harbour National Park by bike. 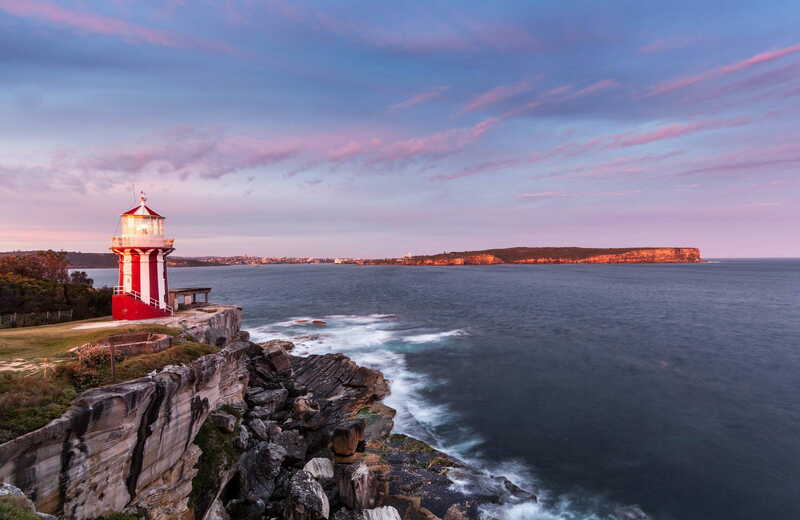 Use the Transport NSW website to plan your trip into Sydney Harbour National Park. However you discover NSW national parks and reserves, we want you to have a safe and enjoyable experience. Our park and reserve systems contrast greatly so you need to be aware of the risks and take responsibility for your own safety and the safety of those in your care. Beaches in this park are not patrolled, and can sometimes have strong rips and currents. These beach safety tips will help you and your family stay safe in the water. Fishing from a boat, the beach or by the river is a popular activity for many national park visitors. If you’re planning a day out fishing, check out these fishing safety tips. Flying recreational drones is not permitted because this park is located within 5.5km of an airfield or helicopter landing site. The Civil Aviation Safety Authority (CASA) states that drones should not be flown within 30m of vehicles, boats, buildings or people, or within 5.5km of an airfield. Drones can also impact on public enjoyment and privacy, interfere with park operations, and may pose a threat to wildlife in some areas. Please contact the park office for consent if you wish to fly a drone for commercial filming or photography purposes. For more information, see the Drones in Parks policy. A suburb in Sydney's upper north shore, Hornsby is conveniently located for easy access to Lane Cove National Park, Berowra Valley Regional Park, and the heritage-listed Ku-ring-gai Chase National Park - Australia's second-oldest national park. Explore walking and cycling tracks and Aboriginal sites, as well as marinas, cafes and picnic areas.